Sponsorship is a huge money spinner in modern football and is a main reason why clubs can afford to pay top transfer fees and high wages. 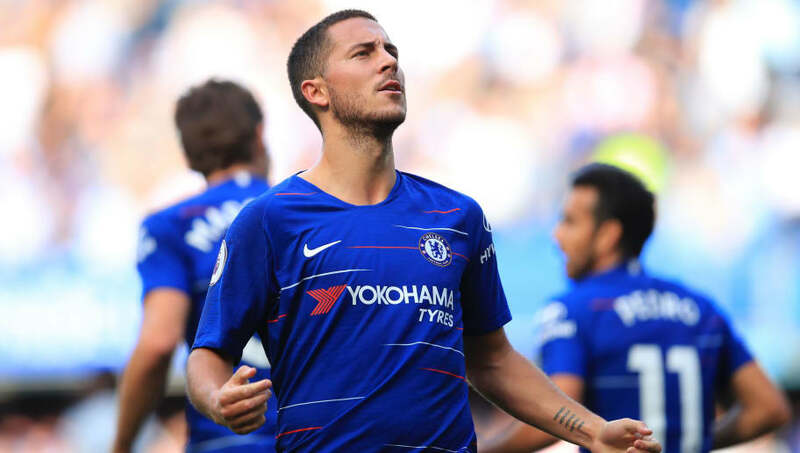 A detailed 2018 report on sponsorship revenue by CSM Sport & Entertainment has looked into how much various clubs in Europe's top five leagues (Premier League, La Liga, Serie A, Bundesliga, Ligue 1) are earning from all their deals. Borussia Dortmund are on the fringes when it comes to the elite of European football. 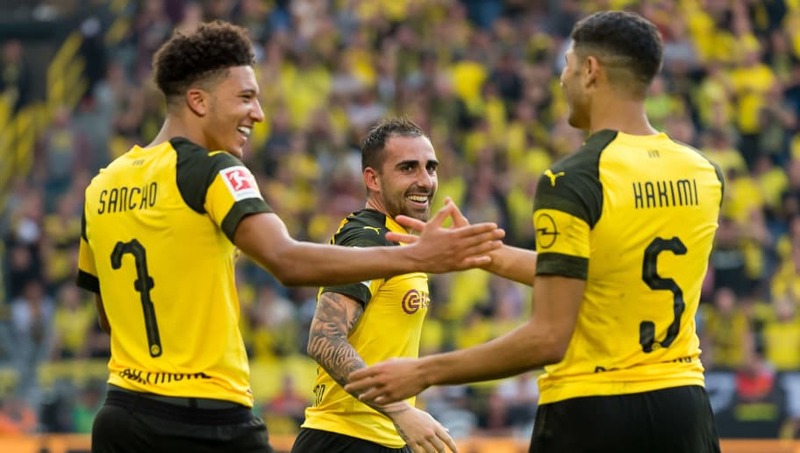 The popular German club are certainly prolific with the sponsorship deals, with as many as 71 different partners bringing in €80m to fund their Bundesliga challenge. 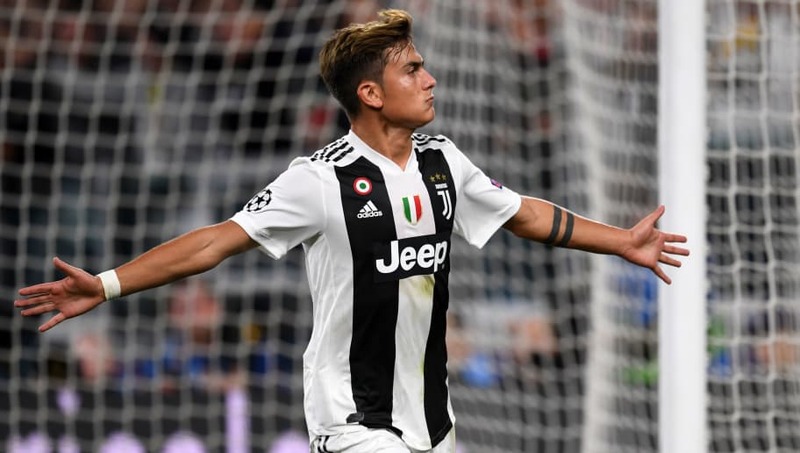 With AC Milan and Inter falling on hard times, Juventus are out on their own when it comes to leading the way with sponsorship in Italy. Their 39 deals with various partners pay them €101m, which is the ninth highest sponsorship income in Europe. 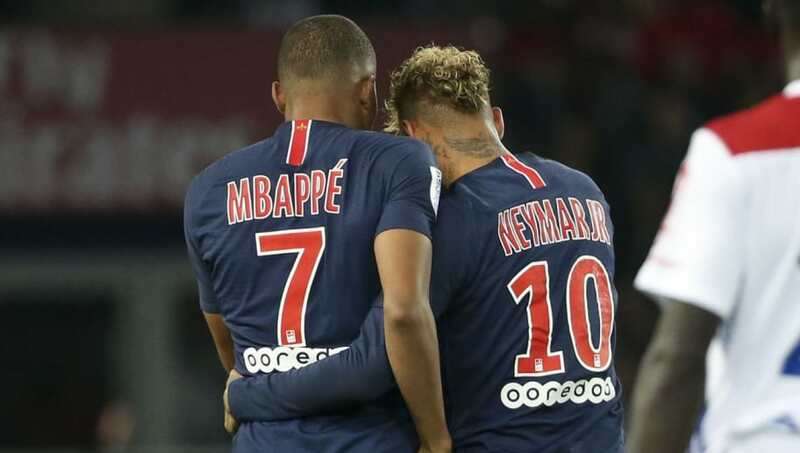 Paris Saint-Germain need to find some way to bring in revenue and balance the books after the €400m combined capture of Neymar and Kylian Mbappe and sponsorship is at least one way to do that. 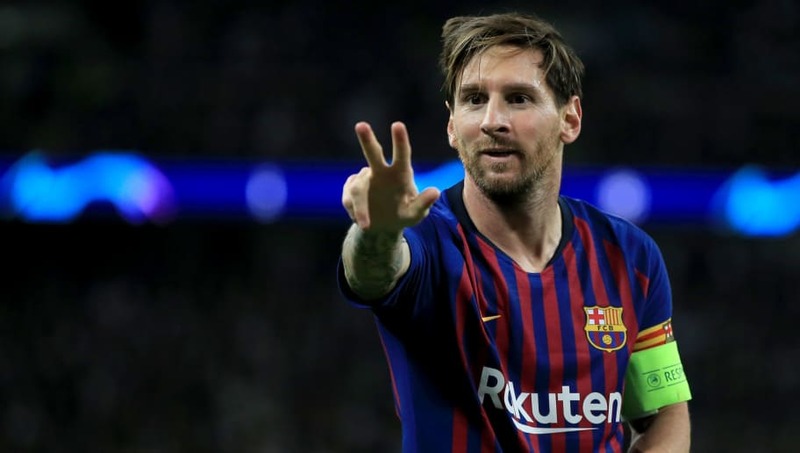 They alone account for almost one third of the collective Ligue 1 figure. 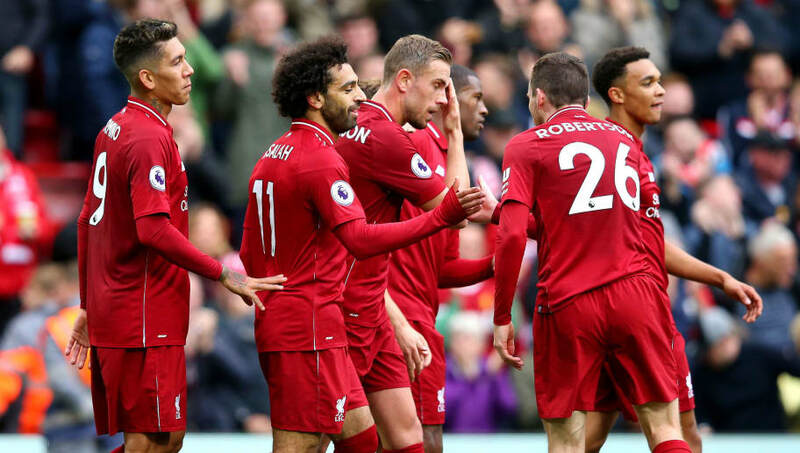 In terms of volume of deals, Liverpool fall way behind many of their English and European rivals but are still one of the richest when it comes to bringing in the cash. Some ardent fans may view a relative lack of partners compared to the rest as the Reds not 'selling out'. 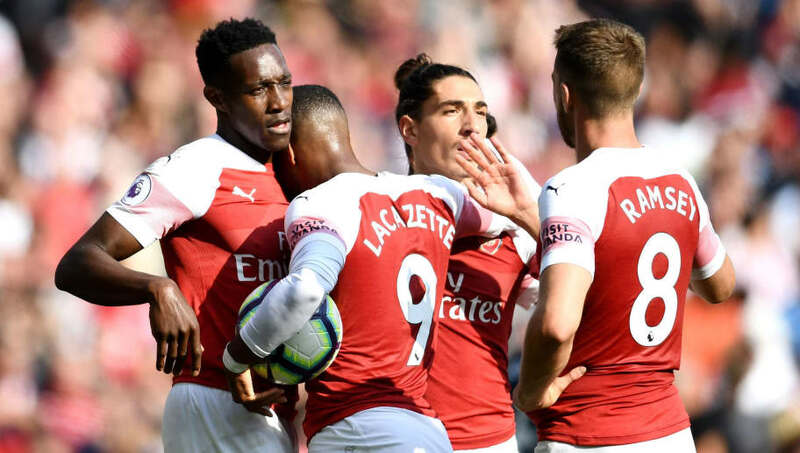 Arsenal have taken the plunge with a sleeve sponsor this season for the first time, displaying 'Visit Rwanda' on their jerseys after striking a deal to promote tourism in the African nation. The Gunners also remains one of the most famous partners of Emirates. 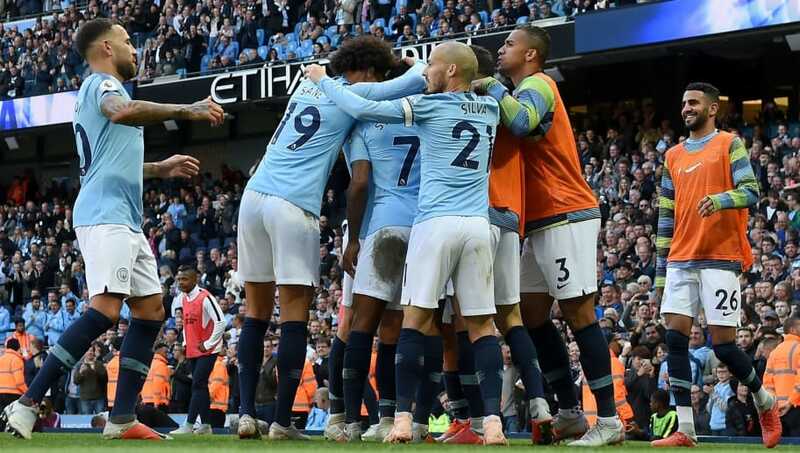 Manchester City are slowly establishing themselves as one of the biggest commercial players in world football after being weened off Sheikh Mansour's chequebook. The Premier League champions rake in a significant amount of income from Etihad Airways. Chelsea have been a force in European football ever since Roman Abramovich injected his fortune into the club in 2003. But the benefit of their success has seen them become an attractive vehicle for sponsors, meaning that the revenue will keep on coming. 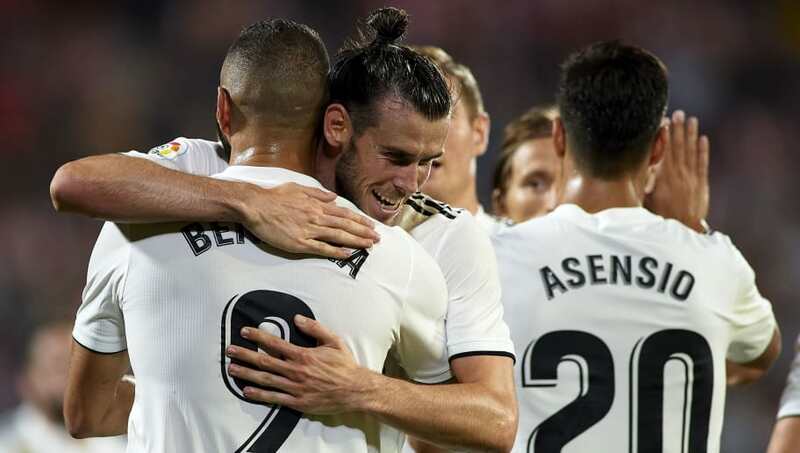 It appears to be a case of quality over quantity for Real Madrid, with their 19 sponsorship deals bringing in €178m. It will become apparent that the teams on this list with greater sponsorship revenue have significantly more deals on the go than the reigning European champions. 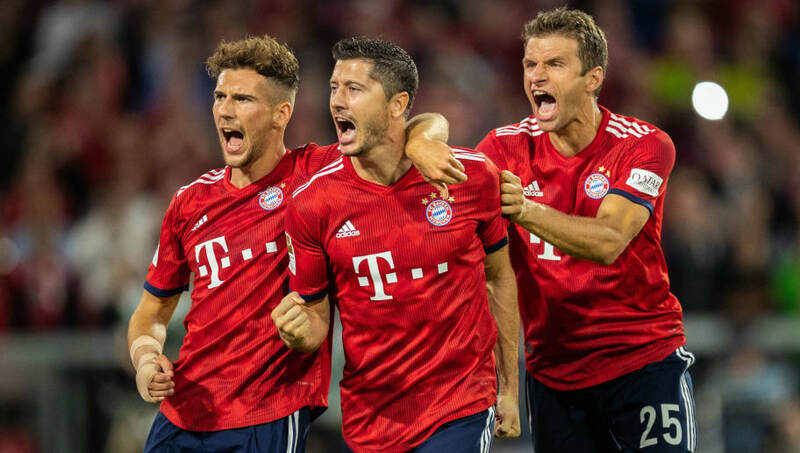 Bayern Munich are the dominant force on and off the field in German football and remain one of the most popular teams in the world, accounting for their high place on this list. Qatar Airways is a notable new addition to the club's sponsorship portfolio in 2018. 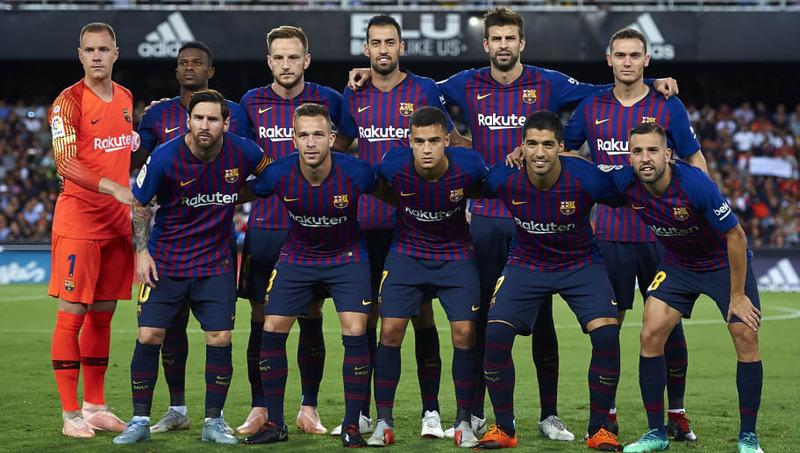 Barcelona are one of only two clubs whose annual sponsorship revenue exceeds €200m, no small feat when considering that puts them way ahead of fierce domestic rivals Real Madrid. Despite their newly found commercialism, the UNICEF logo still appears on their kits. 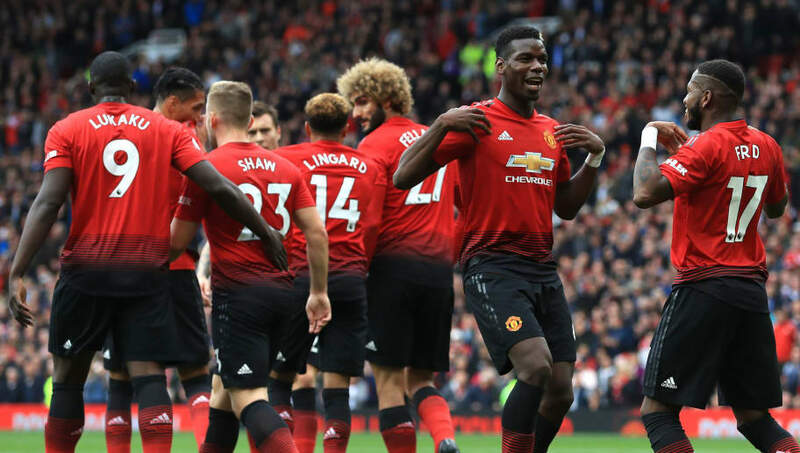 Manchester United may have struggled on the pitch since Sir Alex Ferguson retired in 2013, yet their already strong commercial power has grown significantly during that time thanks to the work of executive vice-chairman Ed Woodward, a man gifted in business, if not football.